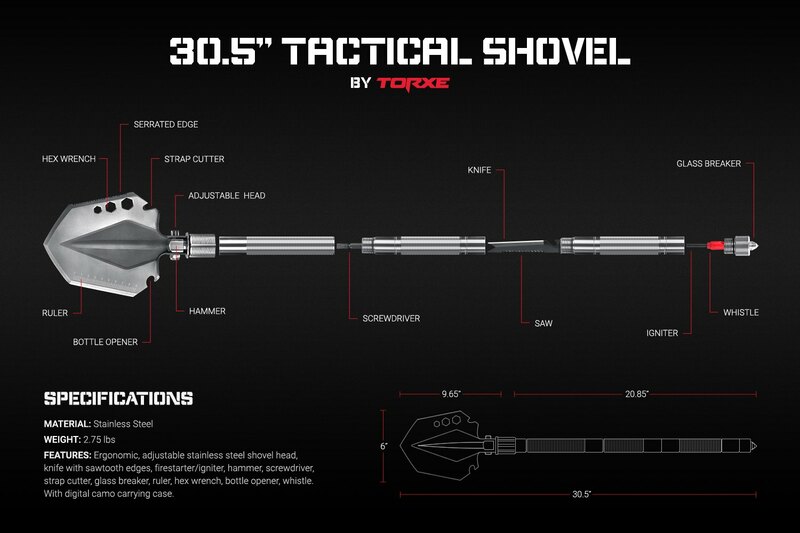 Replace the most necessary things with one tool - Torxe Tactical Shovel! Vendor Showcase A place for our Vendors to showcase their products and advertise their business. 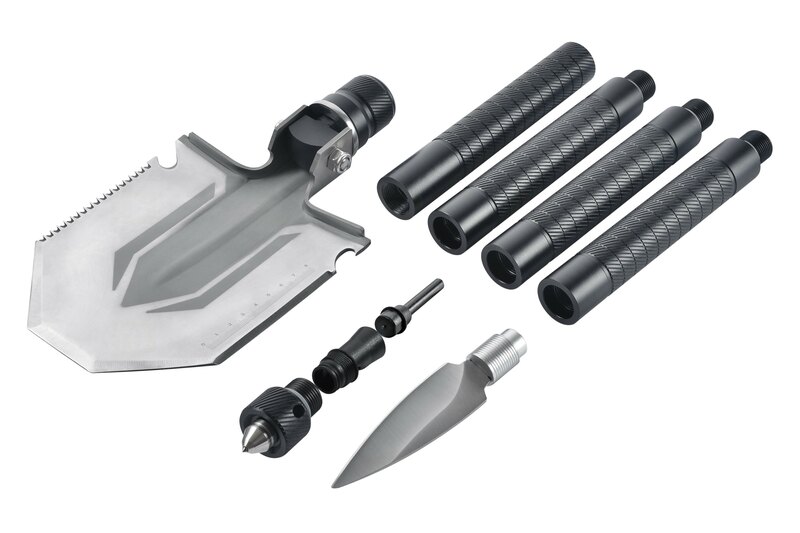 Over the years shovels have evolved into multifunctional tools that belong to a survival kit for any outdoor, camping or adventure enthusiast, but not all of the shovels on today's market are equal. 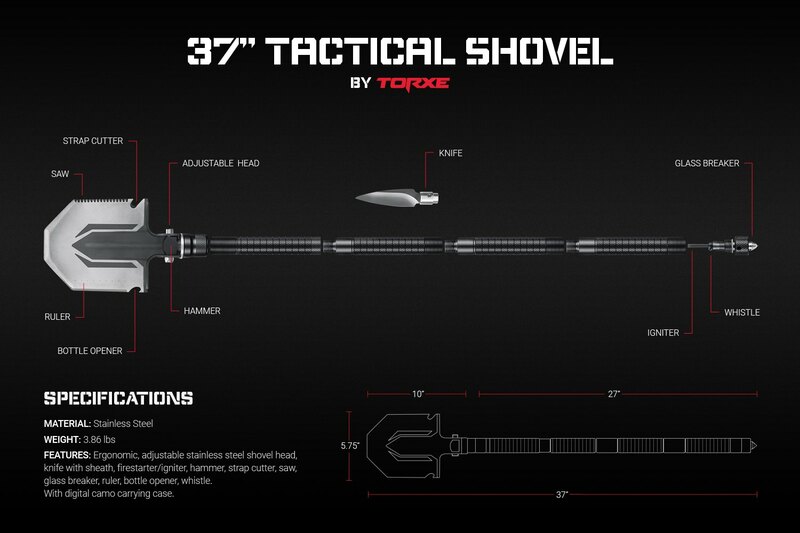 Today we would like to introduce you the new release from RECREATIONiD – Torxe Tactical Shovels. 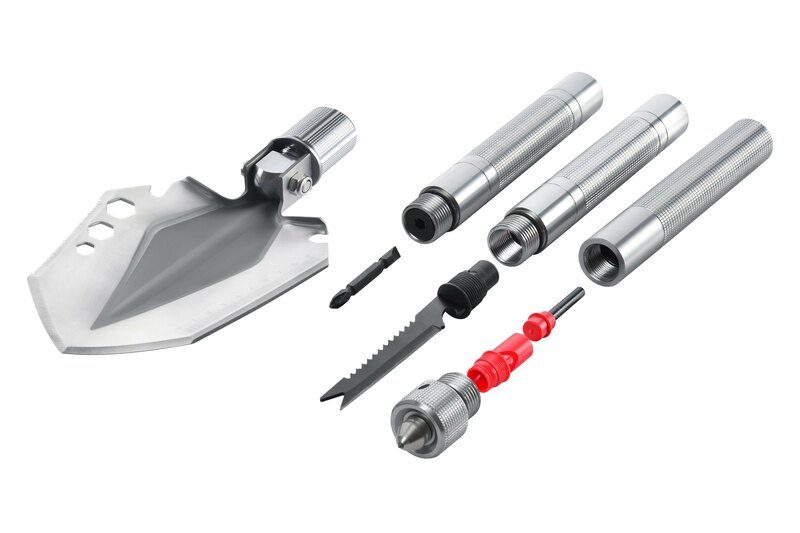 Made from rustproof wear-resistant stainless steel, they can be used for digging, sawing, chopping and cutting functions. Wondering how is it possible? These shovels are able to replace a knife, bottle opener, igniter, whistle, hammer, screwdriver, ruler and a hex wrench! - Shovel Head Length: 9.65"
- Shovel Head Width: 6"
- Replaces a knife, bottle opener, igniter, whistle, hammer, screwdriver, ruler, hex wrench. 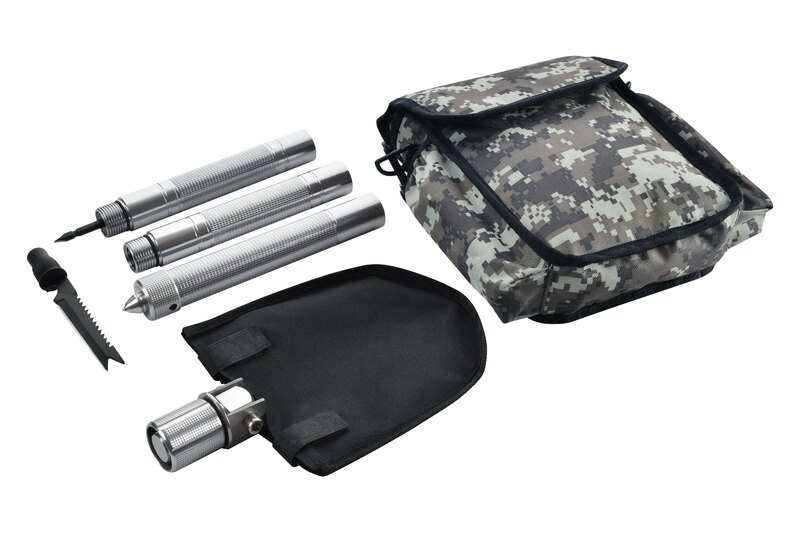 - Shovel Head Length: 10"
- Shovel Head Width: 5.75"
- Replaces a knife, bottle opener, igniter, whistle, hammer, ruler. 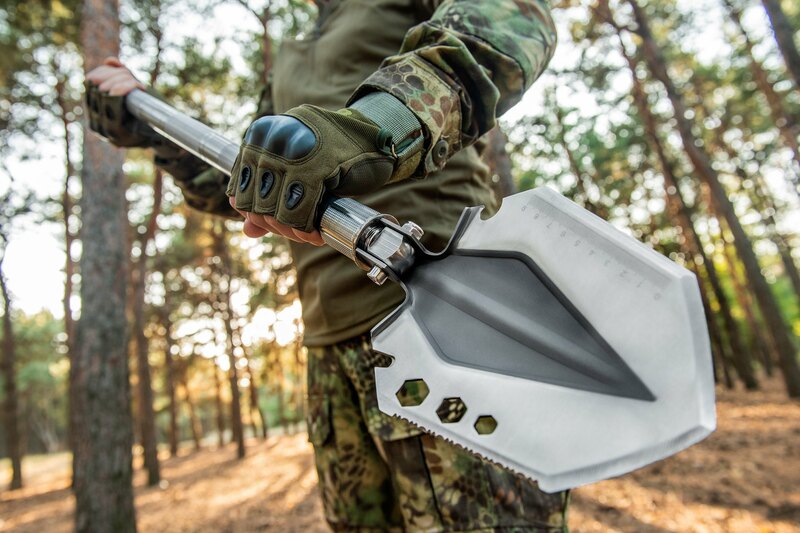 Get yourself a handy and versatile companion, always ready to help you out – choose Torxe Tactical Shovels! All PM replied! Please let me know if any additional questions appear or call directly 888.453.5150. Radar absorbing tactical paint. Sweet. Necessary to replace the entire steering column? 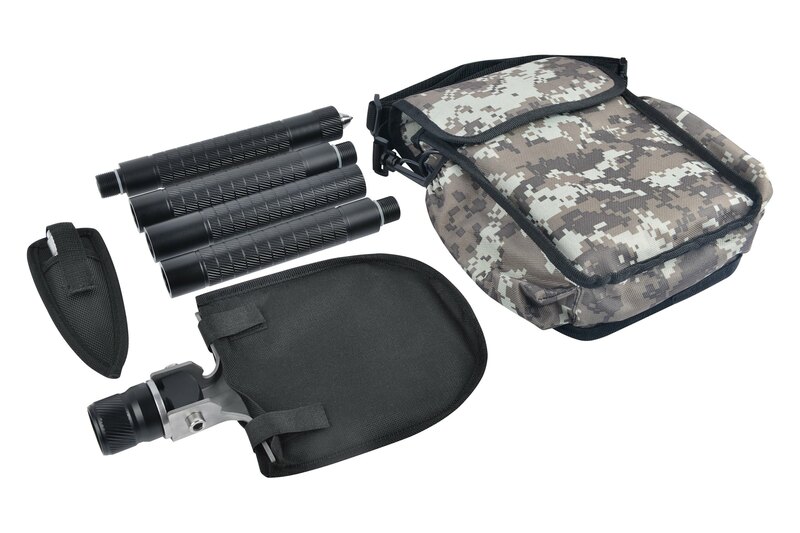 kennesaw mountain accessories and tactical armor group same? What are the most common things to fail??? 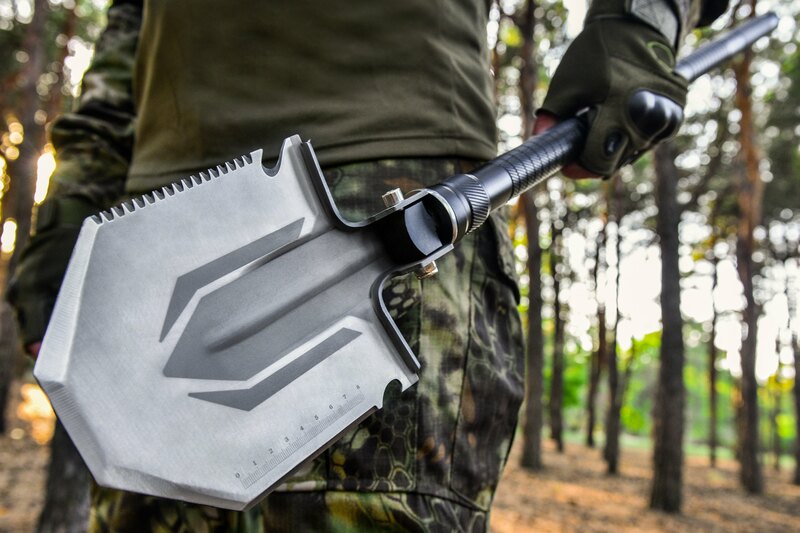 Quick Reply: Replace the most necessary things with one tool - Torxe Tactical Shovel!